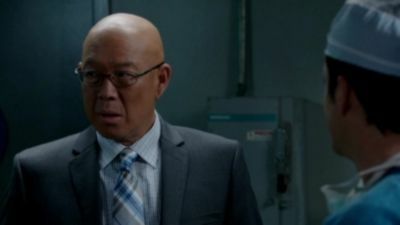 In the series finale, Lt. Tao, is stuck in a room with a potential bomb. 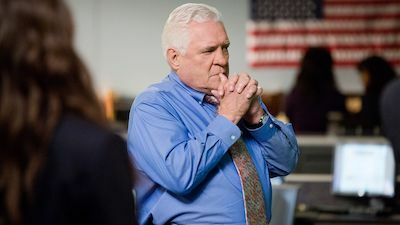 Provenza finally identifies the real Ms. Bechtal, and Major Crimes comes face-to-face for the very last time with Phillip Stroh. The Major Crimes unit draws closer to finding a dangerous serial killer. Rusty faces his biggest challenge yet when he bravely takes the stand against Phillip Stroh. Complicating the case further, the team goes head to head with Linda Rothman, a tough, powerful attorney who doesn't let morals stand in her way of winning a case. 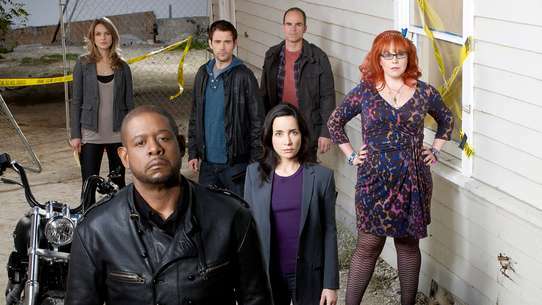 A murder investigation turns explosive while Captain Sharon Raydor duels with Chief Winnie Davis for control of her case as she and her squad try to determine if they are dealing with a terrorist. Meanwhile, Rusty gets some alarming news from Gus. 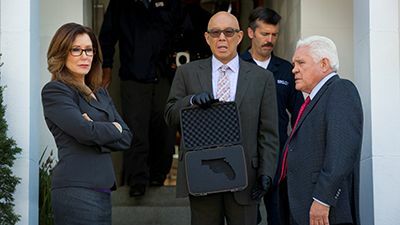 Conclusion: After discovering the identity of the bomber her division has been searching for, Sharon Raydor and the Major Crimes squad struggle to determine his next target. 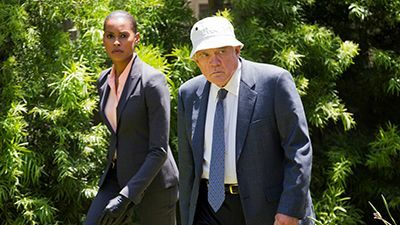 The Major Crimes unit gets closer to the elusive mastermind behind the Dwight Darnell murders; Buzz and Rusty's investigation into the murder of Buzz's father comes to an end. 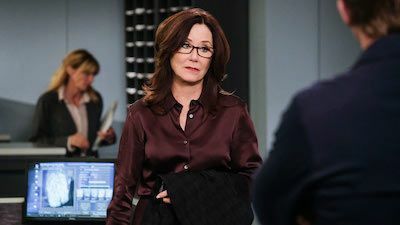 Sharon Raydor must make decisions related to her ongoing health problems while arriving at the solution of a series of murders and sexual assaults. 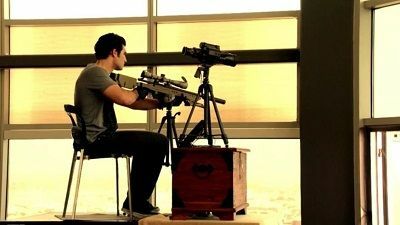 The team works strategically to capture a spree killer who has put everyone on high alert. 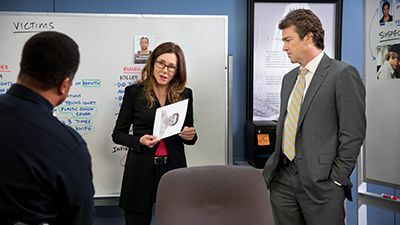 Trying to solve the case quickly, Raydor is torn between two seemingly right decisions, each of which comes with major consequences. Meanwhile, Rusty is given some extra freedom, but more threats leave him afraid to stray far from home. 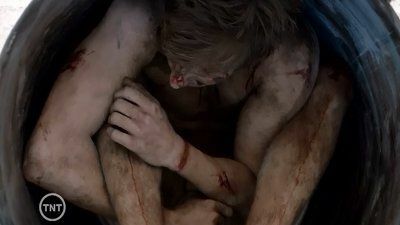 While working two seemingly connected murders, the division suddenly uncovers a series of sexual assaults against servers from Tackles. 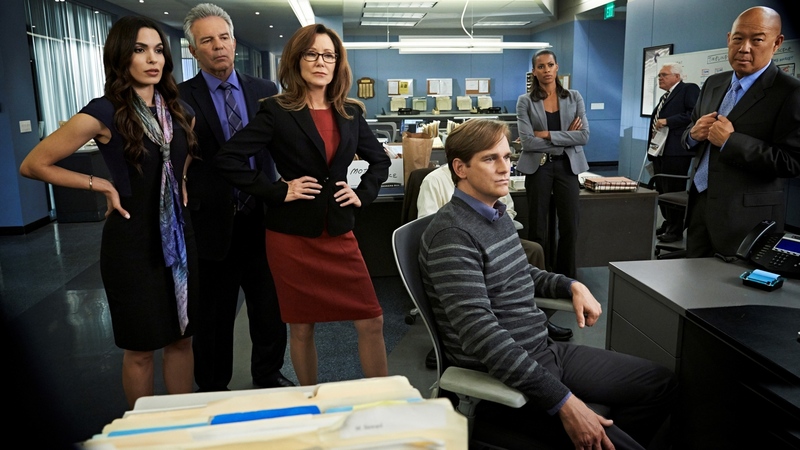 As a new theory about the killer gathers steam, however, an unexpected twist throws Major Crimes off course and Sharon Raydor off- balance. 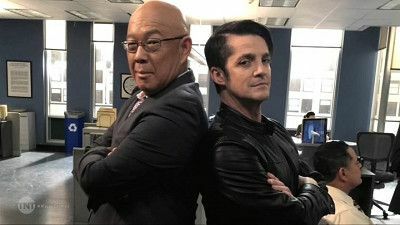 In the penultimate episode of Major Crimes, Phillip Stroh and his young British accomplice, edge closer and closer to their end game, while Lt. Provenza continues to push Asst. 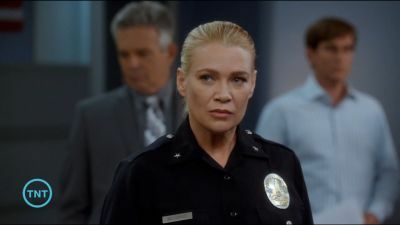 Chief Leo Mason into pouring more resources into the case. Rusty digs up an important clue. 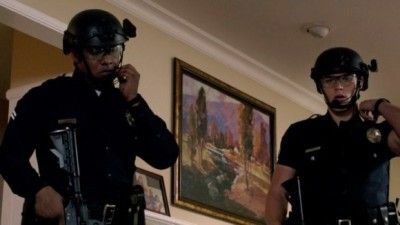 When SWAT officers working Crime Suppression discover an elderly couple gunned down in their own home, Major Crimes must team up with the LAPD’s Special Operations Bureau to hunt down a killer stalking the city of Los Angeles, and taking hostages along the way. A heavy body is found forty feet up a tree surrounded by marijuana when Dr. Morales shows up with his father, a retired detective from Uruguay; Julio Sanchez works to get legal guardianship of Mark Jarvis; Andy Flynn prepares a surprise for Sharon. 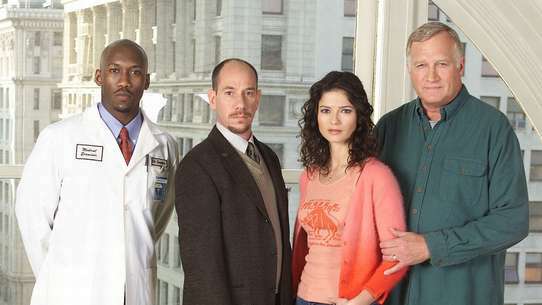 The Major Crimes unit continues to investigate the conspiracy behind Dwight Darnell’s murders and his links to the Zyklon-Brotherhood. Sharon Raydor, disturbed by her own reactions to the case, seeks penance in the Ritual of Confession. 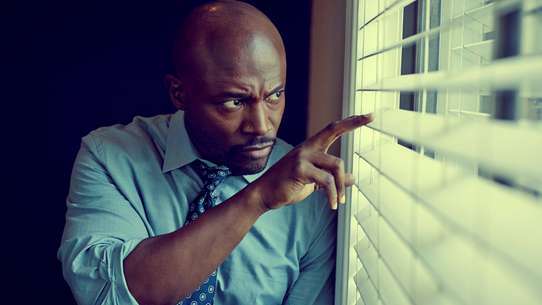 The squad must work quickly to track down a serial killer before he strikes again. Meanwhile, things get dangerous over a game of chess. 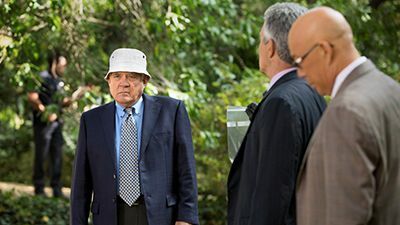 In attempting to clear up lose ends from their investigation of a gang of White Supremacists, Major Crimes detectives audit the trial of serial killer Dwight Darnell, and end up facing their most deadly case ever while Rusty’s psychologist, Dr. Joe, faces an unexpected confrontation that leaves his life in jeopardy. Season Finale. 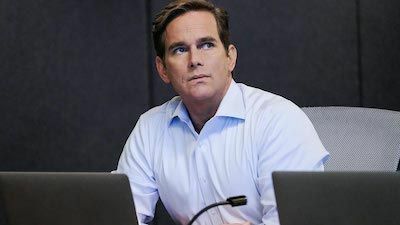 When a peaceful ceremony turns deadly, Major Crimes and the FBI team up to track down a dangerous sniper. 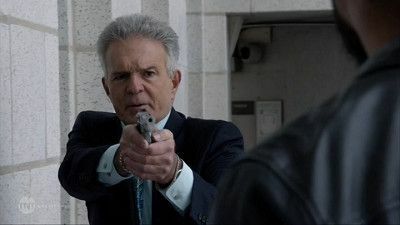 And Raydor negotiates a deal that even Provenza can get behind. 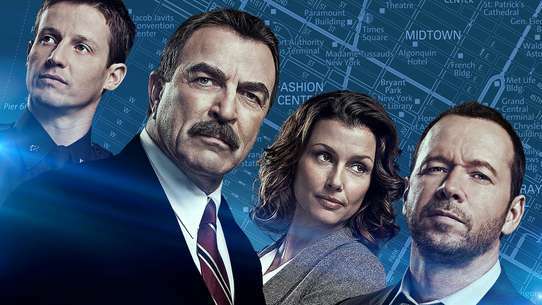 The threads of seven murders are tied together; the field of suspects is narrowed to three; Mark Hickman confronts the truth about his past; Sharon uses an unreliable witness; Provenza and Patrice solve their wedding issues. When a father and his two young children go missing, the squad has to work quickly to find them, while uncovering a slew of terrible family secrets along the way. Meanwhile, Raydor does her best to trust Rusty as he begins to take suspicious trips out on his own. 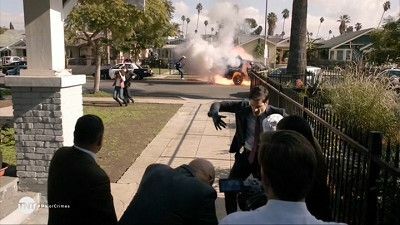 As the war between bikes and cars escalates, Acting Assistant Chief Fritz Howard deploys Major Crimes to solve a tragic hit and run. 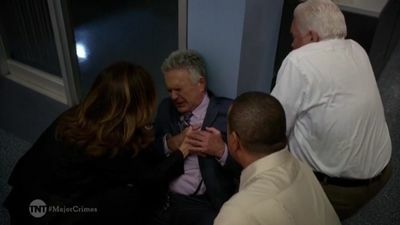 Lt. Provenza, frustrated by the never-ending contest to succeed Russell Traylor, contemplates retirement. The media goes into a frenzy over race relations when the body of a young Latino man is found at the home of a white award-winning swimming coach. Flynn struggles with an emotional dilemma on the eve of his daughter's wedding. Kris' mother pays Raydor a visit to discuss some concerns. When a murder conviction is overturned after eight years, Tao is forced to question his past actions. And Rusty struggles to be himself during his first outing with his father, Daniel Dunn. 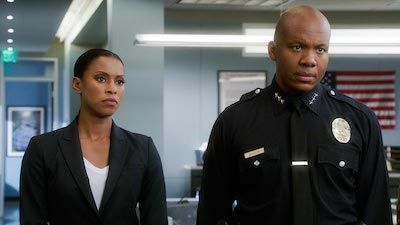 The LAPD finds itself in a precarious situation during an investigation into the disappearances of a string of young girls from a popular nightclub, leading to a turf battle between The Major Crimes division and the Special Operations Bureau. Fritz Howard remains on the mend from poor health, while Rusty’s mom continues to struggle with the law and her sobriety. Unable to locate Stroh in the present, the squad looks for answers in his distant past, hunting for the former Ms. Bechtal. 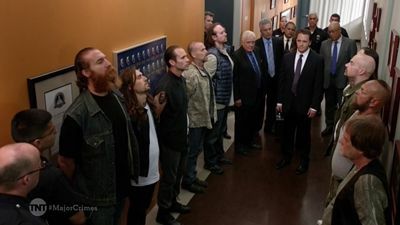 Meanwhile, the squad struggles with Chief Mason, and Rusty grows frustrated with forced proximity to Gus. When a kidnapping turns deadly, the squad scrambles to crack the case and turns to a district attorney for help. 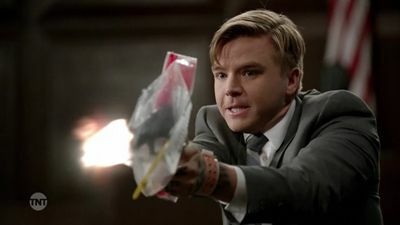 Meanwhile, DNA evidence shows that Rusty has connections to the justice system. Det. 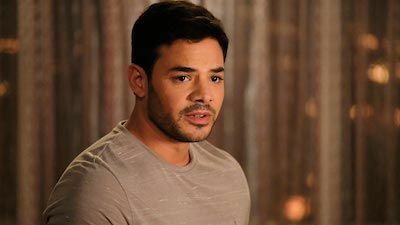 Julio Sanchez's application to become a foster parent is jeopardized by his reactions to a particularly gruesome murder after the Major Crimes Division finds a chopped up body burned to bits in the barbecue pit of an L.A. Park.